When I heard about Ann Gregory’s adventures in the name of research, I knew I had to invite her to write about it here. 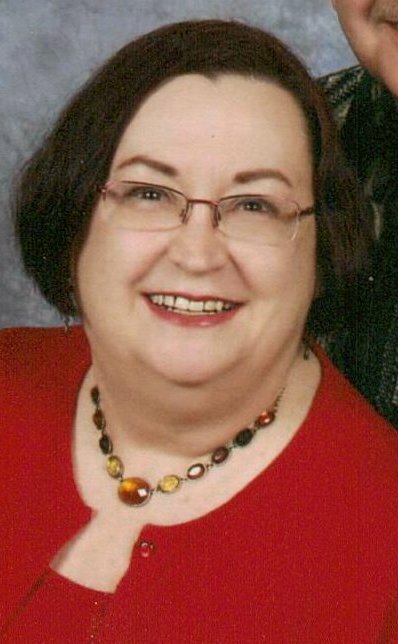 Ann (whose real name is Judy Carpenter) is a fabulous interviewer for the Ohio Valley RWA newsletter so I was nervous when asked if I could interview her. She is an inspired interviewer, so it was hard to compete! Without further ado, please welcome ANN GREGORY! Anya: Thanks for sharing your adventure with us! Anything else up your sleeve—attending FBI training courses? Sitting in on an autopsy? How far would you go to make your books accurate? Ann: I doubt the FBI would let a 61 yo, overweight, 4’10” woman take the course, LOL. And I doubt I could make it through an autopsy—I hide my eyes watching “House” when the blood starts spurting. But I would get a good book on anatomy. I’m not usually adventurous—the trip to Target World is really atypical of me, but occasionally I “take a notion” and do something unexpected. Anya: You could have fooled me! Tell us about yourself – how long have you been writing, and what are you working on now? Ann: I’ve been writing all my life, just not “formally”. When I was in second grade, I wrote a “book”. I had it all plotted out in my head—sci-fi with aliens, death, destruction, mayhem, but when I put it on paper it ended up being about two paragraphs long. It was my first brush with reality—putting down on paper what was going on in my head was not as easy as I’d thought. I finished my first real book, a Regency romance, in the mid-nineties. Right now I’m writing a steampunk story, working title “Captain Coffin and the Coastal Smugglers”. Anya: Steampunk? I love it! Can you share your pitch or book blurb with us? Anya: It sounds fascinating – I hope I’ll get to read it one day! What’s your writing process like? Are you a plotter or a pantser? Ann: I tend to be more of a plotter. I have to know where the story is going before I can write it. But I did finish a 40k novella in the 2009 NoNoWriMo, and it was mostly pantser, though I had been kicking the book around in my head for a while. 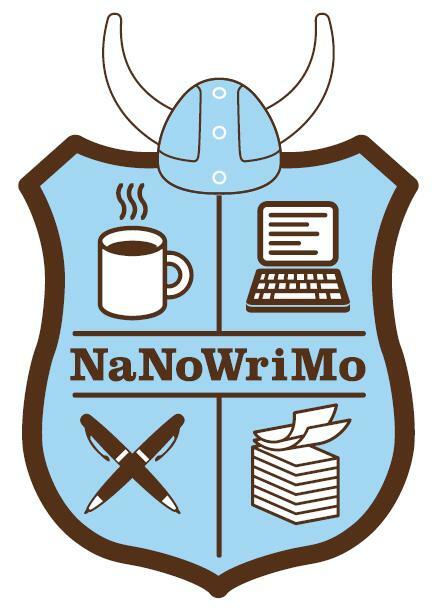 Anya: Congrats on successfully participating in NaNoWriMo! Have you told your family about your books? Does your mom read your books, or your husband? Is this an issue for you? Ann: I wrote a story about my mother once, and she read it, but afterward I think her feelings were hurt. I had tried to be honest, and I didn’t really consider the story to be harsh, but looking back I think I should have been less honest, more forgiving. I never considered it might hurt her to see something in black and white. She won’t read anything I write now, and it hurts a little, but I understand. Bill reads a page here, a page there, and he’s a good spelling/grammar checker. But I think my stories bore him. If I threw in some sports, he’d like it better. It doesn’t bother me. He’s never critical. Anya: I’m so sorry sharing your story put distance between you and your mother. On the other hand, I think there is something to be said for honesty in writing, even when it’s potentially painful. It’s cathartic, for one thing. On a lighter note, tell us about your interests and activities in your “real” life. Ann: I love church activities. I also like to sew, quilt, crochet, make soap, spend time with grandchildren. Anya: You make soap? That sounds like a topic for another blog! Ann: My all time favorite book is Pride and Prejudice, by Jane Austin. I also like Persuasion, Sense and Sensibility, and Emma. I like the “Light” series by Terri Blackstock. 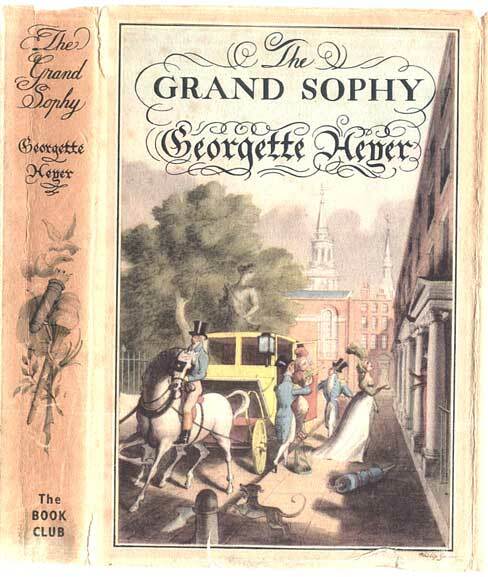 I like Georgette Heyer books (more Regencies), and murder mysteries. I have nine book cases in my house, five full size, four half size. I have a lot of reference and Bible study material. When I first pondered “which five”, I thought NO WAY. 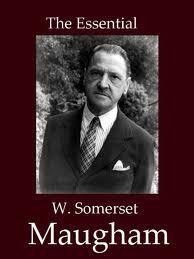 But I finally decided I would take the Bible, Pride and Prejudice, a book of William Shakespeare’s comedies, and a one-volume collection of W. Somerset Maugham. For the last book it would depend on where I would spend my time without all my other books. If I had to cook (it would not be my choice), I would take my old Betty Crocker loose-leaf basic cookbook. If I didn’t have to cook, I’d take Cosmos, by Carl Sagan, or The Book of Virtues, which has a wide range of stories, everything from nursery rhymes to fables to morality tales. Or maybe I’d take The Complete Anthology of English and American Poetry. Or To Kill a Mockingbird. 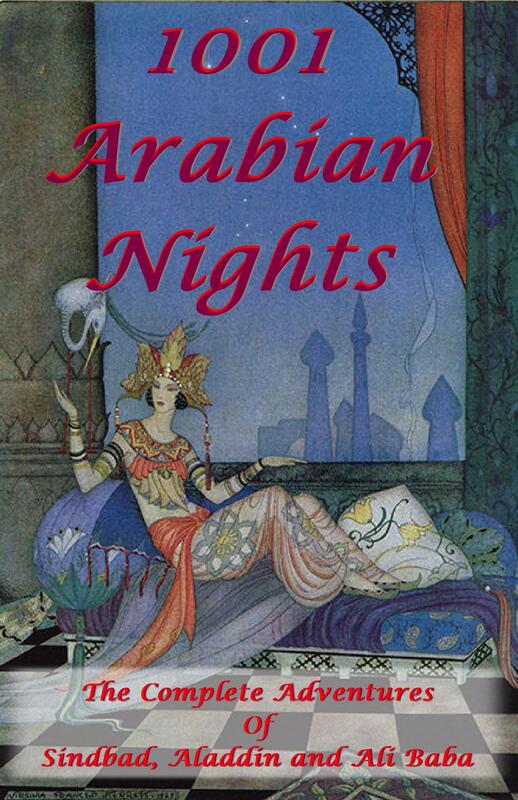 Or 1001 Arabian Nights. Or maybe… Sheesh. How long do I get to decide? Anya: Still on the subject of books, which books/authors turned you on to romance? 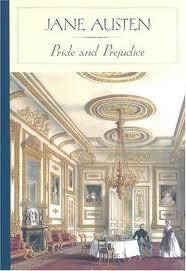 Ann: Jane Austin instilled a love of romance and Regency England in me that still breathes freely. I’ve been in love with Mr. Darcy all my life. 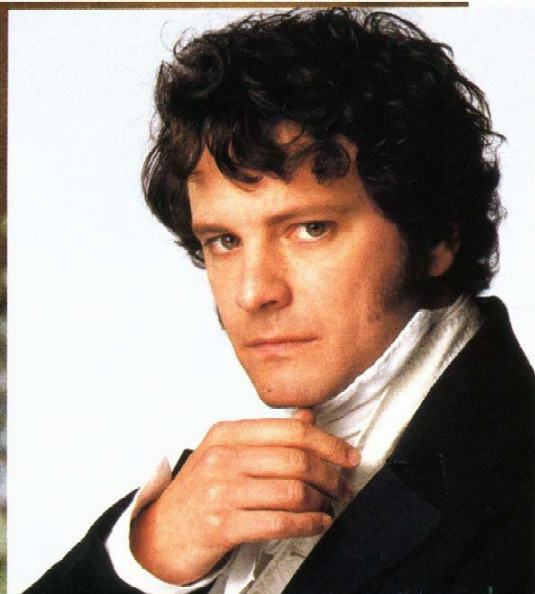 I would also marry Mr. Knightly or Captain Wentworth, if they would only ask. Anya: What were your favorite books as a child? Ann: The Lost Princess of Oz, by L. Frank Baum, was the first full length book I ever read. 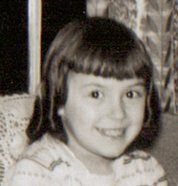 I was probably about eight or nine. 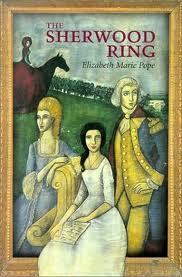 In high school I fell in love with The Sherwood Ring, written in 1958 by Elizabeth Marie Pope. I ordered it from Amazon a few years back, and it’s just as good reading now as it was then. It’s set during the American Revolution, and has intrigue, romance, ghosts, and history all together, which all appeal to me. I also liked the Bobbsey Twins and the Hardy Boys. I never knew of Nancy Drew until I was too old for them. Anya: What have been some important turning points in your life? 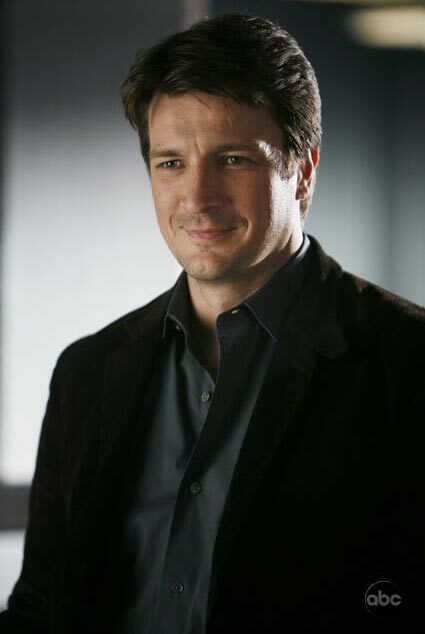 Anya: Who are your hotties (in real life, fiction or TV/movies)? Anya: Where would you like to be, career-wise, in five years? Ann: I’d like to have one or two of my books published. I don’t expect to get rich, but extra money always helps. Anya: Tell us a couple of little-known facts about yourself. Ann: I’m one of those people who is pretty much an open book. But I love to play hidden-object computer games, and if I’m not careful I can waste major portions of my day on them. I also tend to be obsessive/compulsive about things, especially when I first get involved with something. When I started making soap, I didn’t just make soap. I made TONS of soap. It was all over the house. Then I learned to make bath salts, lotions, salves, balms, lip gloss, and so on. I even taught seminars on how to make soap and lotion. I’d go to sleep at night thinking of different kinds of soap to make. But then one day I woke up, and I was done with soap—didn’t make any more for a long time. That’s how I am with a lot of things. Anya: When you were a kid, what did you want to be when you grew up? Ann: A journalist or interior decorator. But when I got old enough to realize there were a lot less demanding jobs than journalist, and that it didn’t pay very well, and that interior decorating was really kind of boring, I decided to seek different ways to write and be artistic. I’m not sorry I gave them up. Anya: Thanks very much for answering all my questions! Ann: It was my pleasure. I have a lot of hobbies, one of which is writing. I say it’s a hobby because I don’t spend all my time working at it. But I have managed to write three books, as yet unsold, a number of short stories, several of which have been sold, and a number of poems and haiku, just for fun. I have two current works-in-progress (WIP’s) that have storylines that require *some* knowledge of handguns, of which I had none. The stories seemed kind of flat to me, lacking realism. 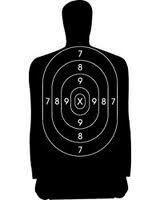 So I decided I need to learn to shoot a gun. It’s something I always kind of wanted to do, but never really felt a moral imperative to put forth the effort. 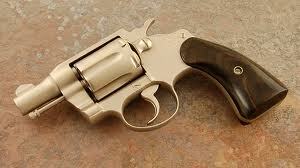 I happened to have in my possession a .32 Smith and Wesson revolver that my father gave me before he died. To my knowledge it had never been fired outside of the factory. After rummaging around for a while I finally located it. 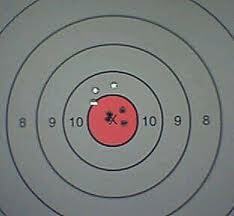 I Googled Target World and announced my intention of going there to learn how to fire the gun. Bill asked, “Can’t you just find the information you want on the internet?” NO! The next Saturday I put the gun in the trunk of the car and dragged a very reluctant* husband to Target World, where I’m sure they laughed at us when we left (amateurs!). When I say I knew NOTHING I meant it. The young man who helped us looked to be twelve, but had to be 21 to sell guns. He was patient and kind (to our faces), he answered all our questions, and then suggested either a .38 revolver or a 9mm semi-automatic Ruger or Glock. I didn’t know the difference between them, but the kid gave me a crash course in revolvers versus semi-automatics, and I was so ignorant I was ready to buy a semi-automatic on the spot. But Bill, ever the voice of reason, suggested I might want to consider taking a beginner’s class before laying out five or six big ones on a hand gun. So we both signed up for the next available class, which happened to be two Saturdays later. I was enthusiastic, him not so much. I’m sure they laughed at us when we left (amateurs!). Outside, Bill mentioned there was another gun shop just a mile or two away. Of course I insisted we check it out, and he didn’t say so but from the look on his face I’m sure he was sorry he mentioned it. A few minutes later we pulled into the parking lot. Inside we were welcomed by one of those crusty older types. He wasn’t as polite as the kid at Target World, but he was helpful in his own way. He didn’t waste time on chitchat—he just cut straight to the heart of why we were there. “Never shot a gun, huh? Then don’t let those Target World yo-yo’s sell you a semi-automatic. You’ll kill yourself.” I flashed back to the movie “A Christmas Story” and the Red Ryder BB gun and wondered–will I also shoot my eye out? I started to get my back up about the “girl” comment, and then remembered I almost asked the kid at Target World if he still used a sippy cup. So we all have our little biases. But I digress. Did he really ask me if I wanted a “stylish” gun? “What constitutes a stylish gun?” I queried. This story will not fit in my current storylines, but I’m already formulating a story to accommodate a heroine with a pink revolver. I love it. I can already see Reese Witherspoon playing the part. In the car on the way home, we stopped for gas. I was still talking guns, and I looked at Bill, who was shaking his head at me. That’s because, after thirty-four years of marriage, he knows better. And soon, I’ll be armed. When my friend Anya asked if I would be a guest blogger for her, I was, of course, delighted to accommodate. She and I are both members of the Ohio Valley Romance Writers of America (OVRWA) Cincinnati chapter of Romance Writers of America (the national organization). Any prospective members are welcome to attend one of our monthly meetings. Details can be found at http://www.ovrwa.com. *Bill has a very good reason for being reluctant to be around guns. His older brother Jerry was murdered back in 1970. You can read about it on my blog at http://thegenericedge.blogspot.com/, TEA WITH ME, under the title “Memories”. It is not humorous, but I hope you find it interesting. 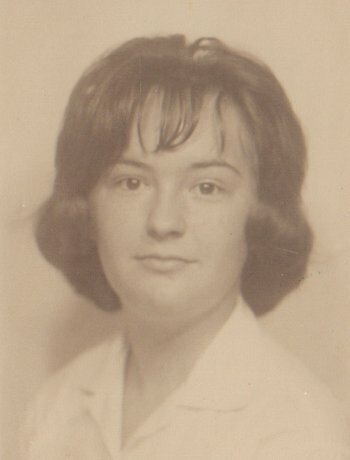 Judy Carpenter writes under the name of Ann Gregory. Her stories range from Regency romance to steampunk, science fiction, contemporary crime, all with a portion of humor thrown in. She lives in a suburb of Cincinnati, Ohio, with her husband Bill and their cat Zacchaeus, where she enjoys spending time with friends and family, and writing.